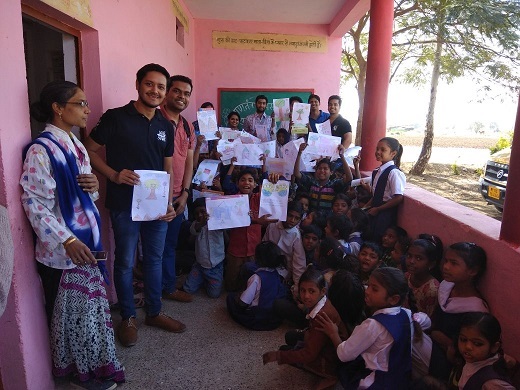 Under the Ummeed initiative, students of IIM Indore conducted various activities at two schools of Janapav Kutti namely Adarsh High School and Government Middle School on February 3, 2018. 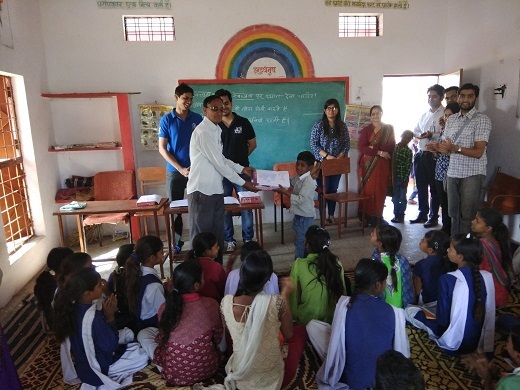 Team Ummeed collaborated with SBI Bank (IIM Indore branch) and created awareness among the villagers regarding benefits of banking. 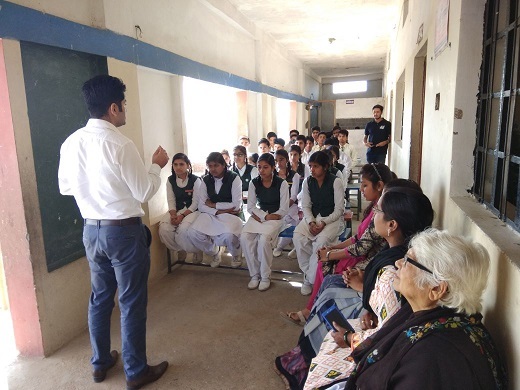 A seminar was conducted for high school students and teachers of Adarsh High School, where Mr. Mayank, SBI Officer (IIM Indore branch) elaborated on various policies that could benefit the school students for their higher education. He encouraged villagers to open bank accounts and avail benefits from the state government policies. 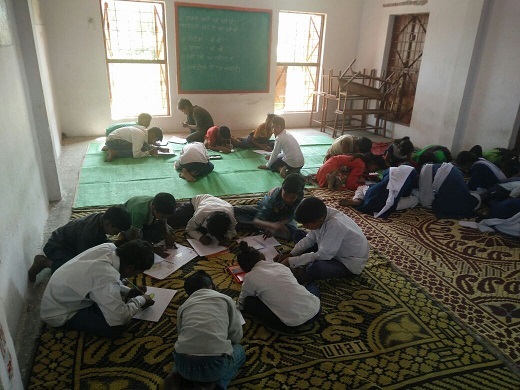 The team also conducted a counselling session for school students from classes IX till XII about their interests, aspirations and possible career choices. The team tried to motivate them by quoting real life examples and by sharing their own stories. An interaction with the principal and teachers also took place, which revolved around the problems faced in schools and how Ummeed could resolve those. 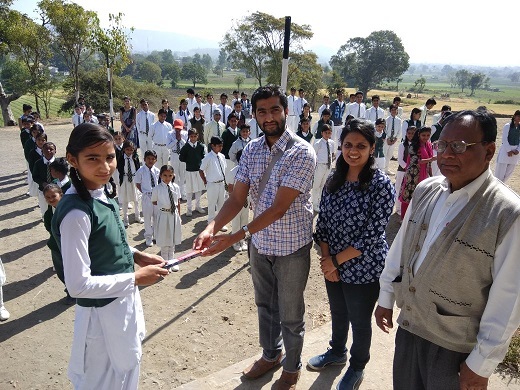 This was followed by an essay competition on the topic ‘If I were Sarpanch’, for the junior students which fulfilled the purpose of gaining valuable insights regarding the problems of the village. 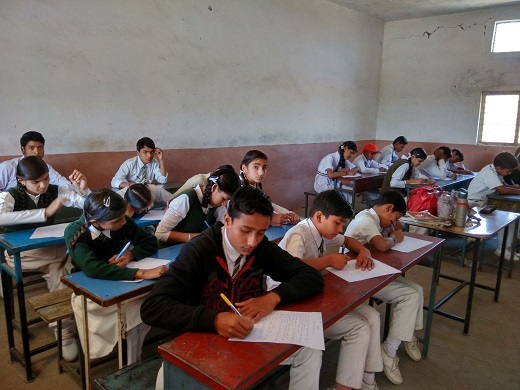 A painting competition was also organized for the junior students of classes I-VI of Government Middle School to encourage art. The team also visited the library which was set up last year to ensure that it was up to date and accessible to all students.